The twentieth century has seen the mightiest moves of the Holy Spirit since the Day of Pentecost. Move after move of God has rolled across the earth. The twenty-first century is upon us, and Christians should know from where they’ve come. They should know about the “heroes of the faith,” so they can move forward with God and boldly carry the Gospel to the ends of the Earth. 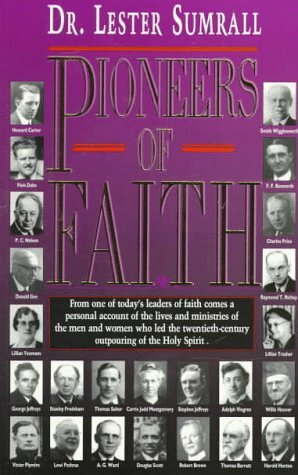 Some of the men and women you will read about include Smith Wigglesworth, Howard Carter, Lillian Trasher, F.F. Bosworth, Finis Jennings Dake, Stanley Frodsham, Stephen and George Jeffreys, and Carrie Judd Montgomery. 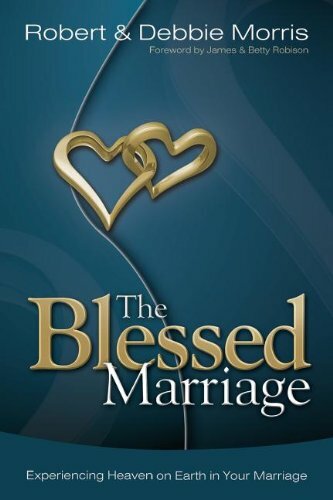 Whether you are in a struggling marriage or a good marriage, this book will help you achieve the blessed marriage God has designed for you and your spouse. God does not want your marriage to miss the road to blessing. Tucked in the pages of His Word, you will find the keys to your spouse's heart and the map that leads to happiness in your home. Robert and Debbie Morris open their hearts and lives, revealing the stories and sharing the principles that led them to The Blessed Marriage. Turn up the volume and raise your hands! 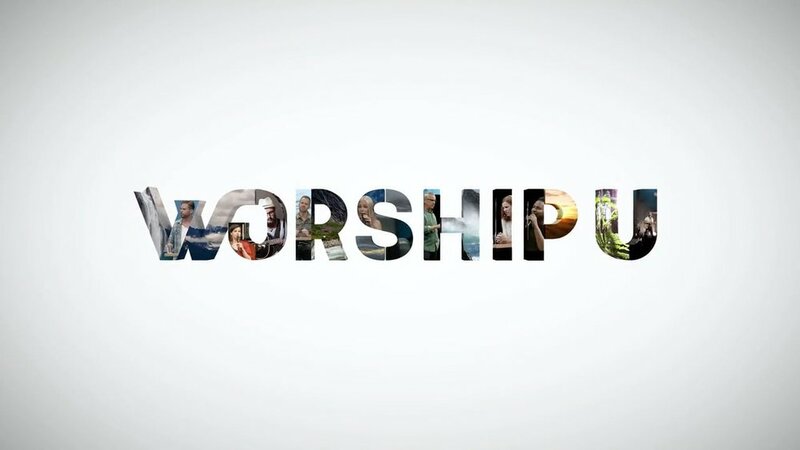 Check out our YouTube playlists for hours of great worship music.